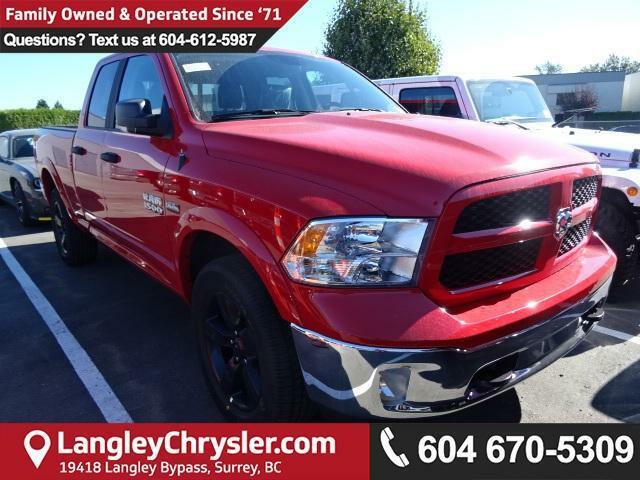 Langley Chrysler | Get Up To 30% OFF On ALL 2017&2018 Ram 1500s at Langley Chrysler! 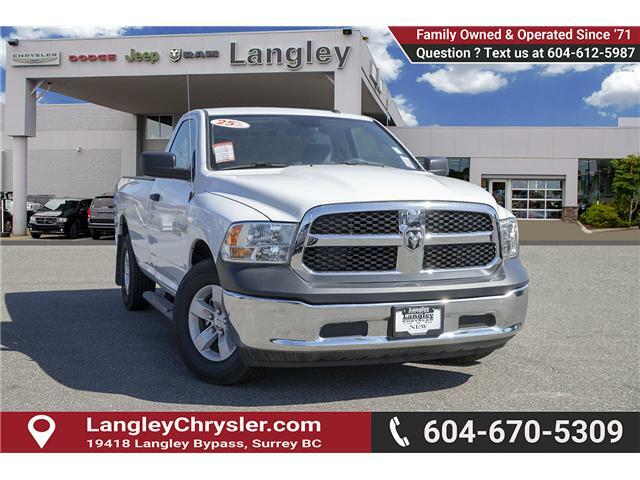 Extreme Discounts on ALL Ram 1500s NOW at Langley Chrysler! Only For A Limited Time! Good news! Enjoy the extreme discounts on ALL Ram 1500 Trucks! 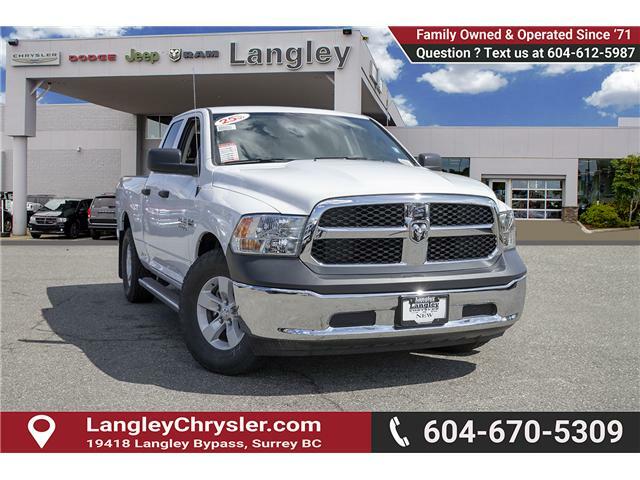 At Langley Chrysler you can save UP TO 30% OFF on ALL Ram 1500! Don’t miss this chance to own a brand new Ram Truck with this much of saving! The deal only lasts for a limited time, so hurry in to get your first pick at the best price! Fill in the form below to get in touch with Ram 1500 Truck Specialist at Langley Chrysler. It is the best way to get to know your next new Ram 1500 truck! 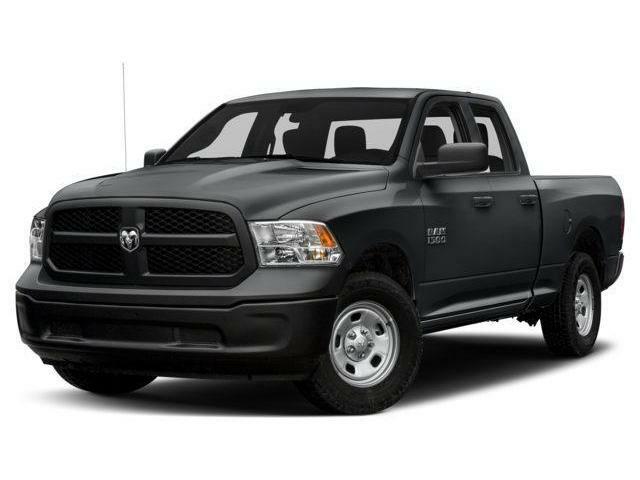 Check out our RAM 1500s NOW (Click Here)!